In serious meditation you will also find the sharpening of the own instrument to empathy. Meditation has many faces. 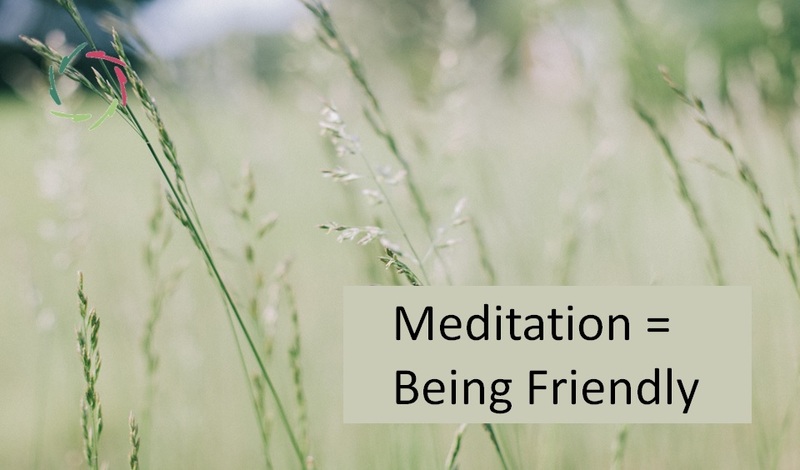 It makes no sense to list many forms of meditation that differ greatly among themselves. Here below I prefer to enumerate some elements of what meditation is and is not, according to me. Thousands of books have been written about it. In all limitation I place here only a coarse dichotomy that frequently returns in one way or another, from 2500 years ago to the most modern insights. Meditation doesn’t stand in the way of conceptual thinking. On the contrary, it also fertilizes this way of thinking. In addition, and that is what it is about here, meditation (among other things) is an increased sensitivity to broader patterns. One goes as it were less quickly from A to B to C, so that one can see the common in A, B and C at the same time. Do this further on with D, E and F … and you begin to see something of this power. One may call this an increased intuition. It leads to a profound inspiration and insight. Perhaps it leads to the solution of a mathematical problem. Why not. It’s a fact that the world of meditation is not immediately focused on mathematics. It traditionally focused more on, very generally, the human condition: cause of suffering, relationship between man and nature or the mutual relationship between people and the like. This is, however, just one aspect of meditation. Another aspect is pure meditation. To understand in many ways, such as: the patterns of which I have already spoken are that wide now that they don’t fit in consciousness… and then it is of course difficult to say something concrete about it. One enters a zone of non-thinking. A kind of ’emptiness’ that is not empty at all, unless of conscious concepts. This is already starting to go some way towards nirvana, which nowadays doesn’t sound unfamiliar to many Westerners. You may notice: this is a story for a master’s class. But with an appropriate mentoring, one can try out a step in that direction, already during the first meditation. As a student you probably noticed that, even with a perfect stethoscope, you can only hear a heart murmur if you know what to listen to. How much more is this true for the deeper psyche of the patient? Also at a symbolic level, a heart has lots of forms of ‘murmur’ that one can only hear if one knows what to ‘listen’ to. Non-obvious wisdom. Also at this level, a stethoscope is advisable. But this stethoscope is invisible. It is your way of listening itself. You are the instrument and for the strengthening of this instrument, meditation is a suitable tool. Empathy with a big ‘E’: a very important feature for every physician. In order to be able to appreciate this, it’s best to experience it yourself. Preferably in good conditions, with proper guidance of course. This is very important! 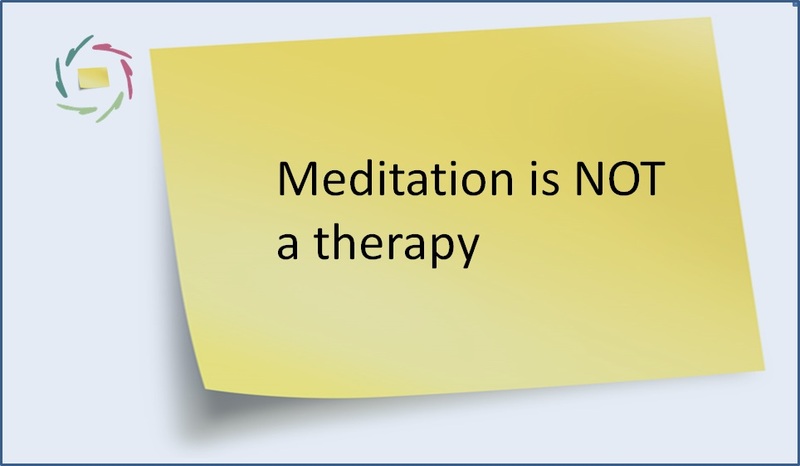 In any case, if meditation leads to greater opportunities to better understand and so also treat patients, THEN it is absolutely ethically correct to introduce it to all physicians. To me, there is no doubt. One can best start as early as possible, so in the first year of training. Hereby I make an appeal to all deans. A little bit unfounded? Not directly of this world? Well then, rarely will a single decision have such a huge impact on total medicine. 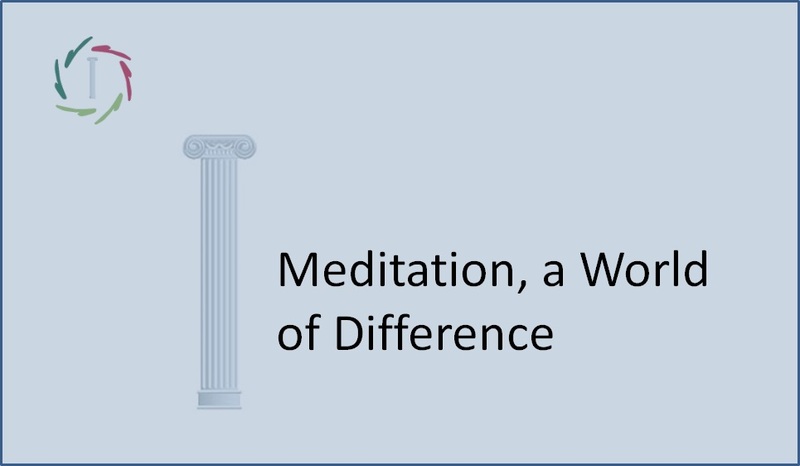 Meditation is not just a different world. It also makes a world of difference. You don’t need to wait for any dean or rector to roll up your sleeves yourself. Whether or not these are the sleeves of a kimono. That really doesn’t matter. 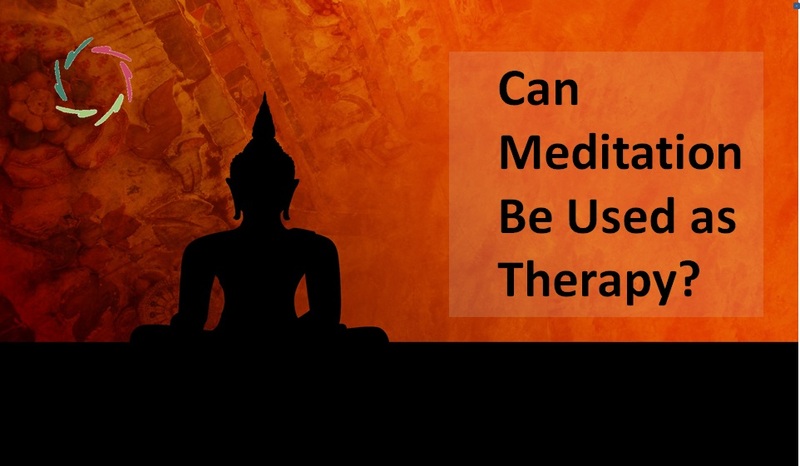 Can Meditation Be Used as Therapy?